Article highlighting The Long Haul Documentary screening at the Northwest Film Forum. SEASON IV is a major milestone for the NWSL and also for Women's Soccer in America. No professional league has ever sustained itself for 4 consecutive years, and with the expansion into the Orlando it is clear that this league has the potential to be around for a long time. With the new season, comes greater expectations to exceed in quantity and quality the content we put forth last year. We have developed a new format for our highlights package that is more narrative and hopefully with the integration of press conference footage can give more context and insight than you would normally get from a highlight reel. Since the US won the 2015 World Cup, the buzz around the team has been incredible. Attendance is up, season tickets for next year are on a record-setting pace for the club, and we are being approached with more media opportunities. So I decided to tackle a new commercial. 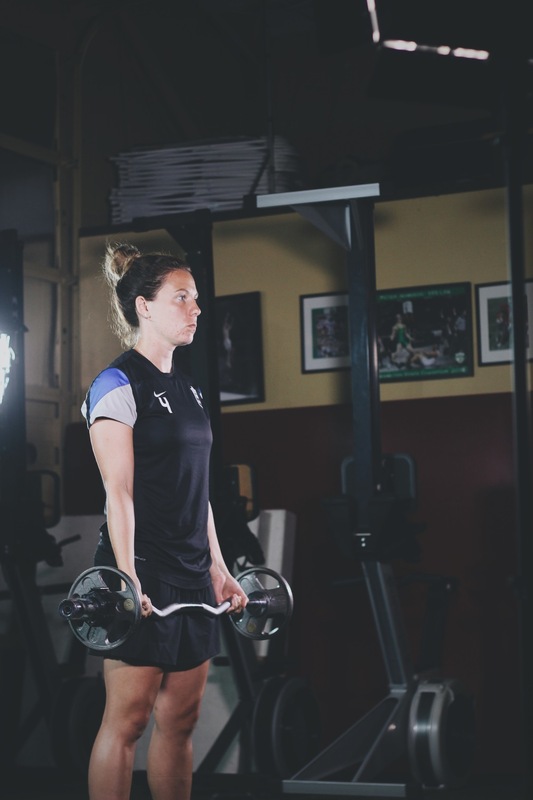 I am always looking to experiment with new looks and new ideas to push our Reign FC brand forward, but also challenge me as a filmmaker and digital artist. 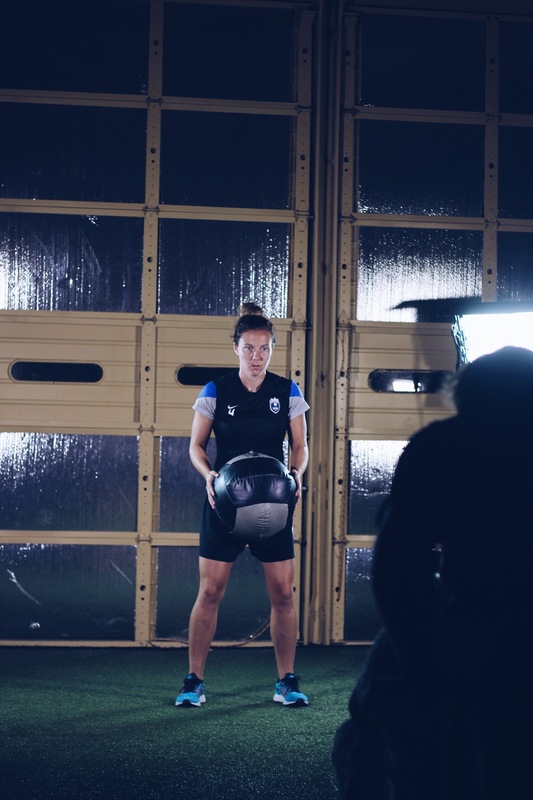 One of the key ideas of this commercial was to introduce fans to some of our other players outside of just Hope Solo and Megan Rapinoe. So I decided to focus on some of our other stars on team; Jessica Fishlock, Kim Little, and Beverly Yanez. 16 years. It took 16 years for the US Women's National Team to finally win their 3rd World Cup. Needless to say the team captured the hearts and minds of the entire nation with their historic win. Within days of winning of their medals, they returned home to greet the fans at Memorial Stadium. The fans packed the stadium and the cheers from crowd shook the concrete walls. We sat down with Hope Solo and Megan Rapinoe for an exclusive interview at the Seattle Reign FC match, that aired during the broadcast.